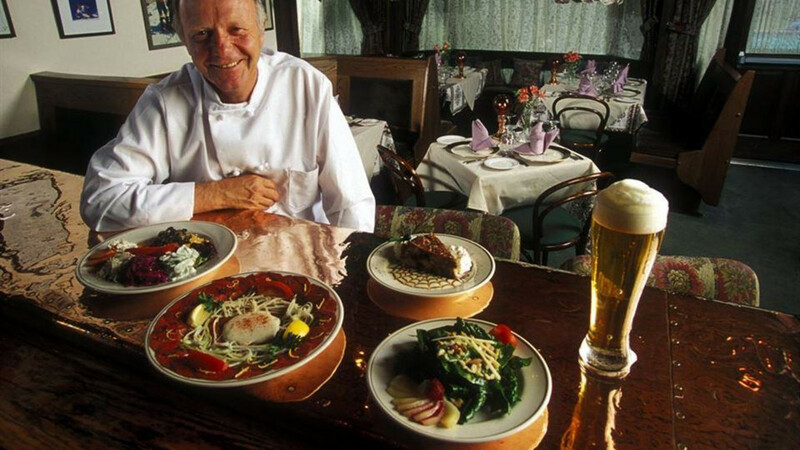 Stiegler's has been a local favorite since opening in 1983 and it's the perfect place to enjoy a memorable meal during your vacation. 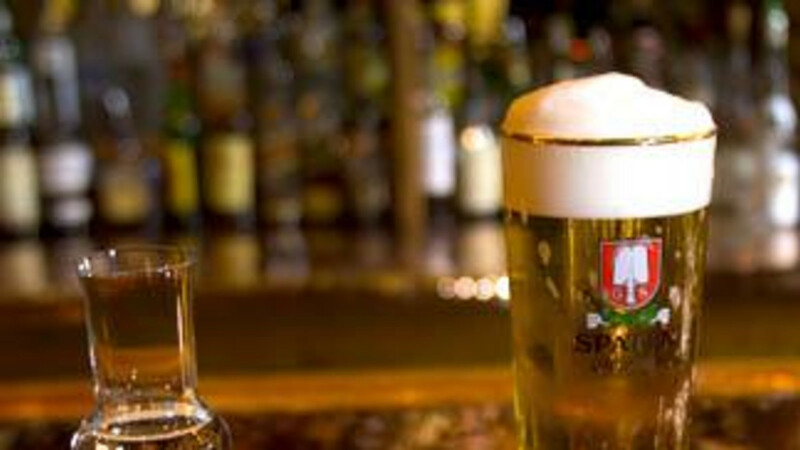 At Stieglers, guests will enjoy the success of Peter Stiegler"s philosophy of equal attention to food, service and ambiance. Peter is a hands-on restauranteur, working both in the kitchen and in the front of the house, training his staff in the ways of fine dining which he learned at hotel school in Austria. 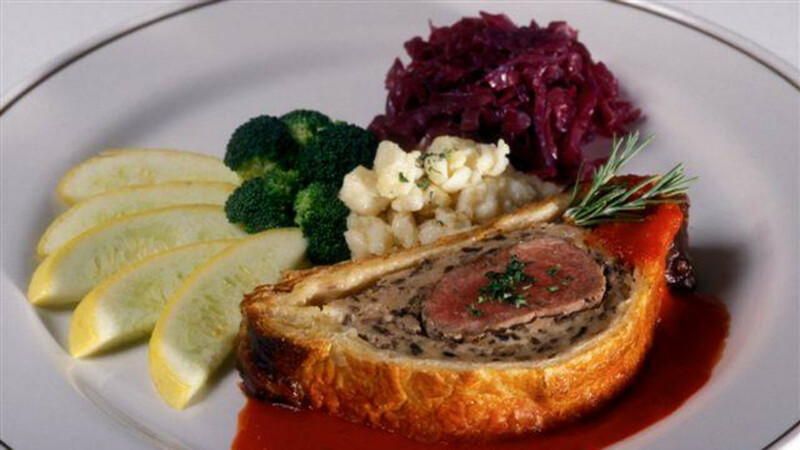 Seated in the charming Tyrolean décor of the dining room, guests may choose between traditional Austrian entrees of pork, breaded veal, wild game and sausages, or classic Continental kuche of beef filets, duck breast and poached seafood filets. Be sure to save room for Peter’s Apfelstrudel or Two Chocolate Pate. In winter, warm up by the fire with a schnapps and a bowl of Gulyas Suppe in the Kupferstube (Copper Bar), or in the summer, enjoy a house-ground tenderloin burger on the flower-laden mountain view deck. 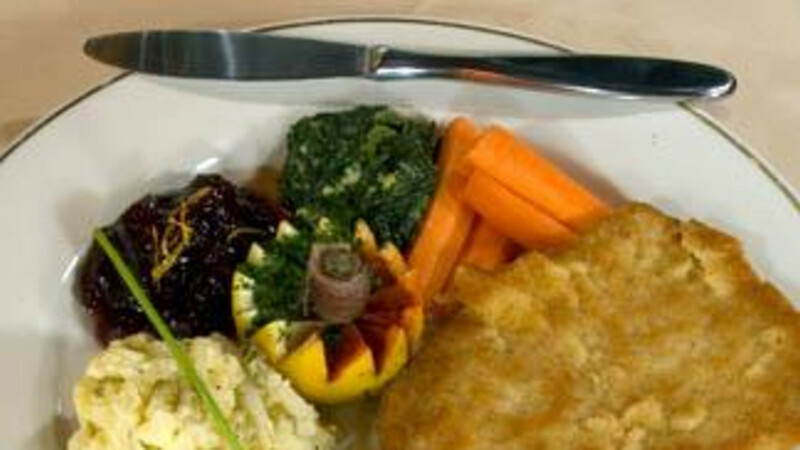 Reservations are recommended, 307-733-1071.